Bitstarz Casino is one of the sites that we wanted to review for quite some time now and I’m glad we did. The first part of its name is derived from Bitcoin. As you most probably know by now the crypto currency hit our industry like a thunderstorm. Incidentally the online casino also accepts Bitcoins as a deposit method. What exactly is Bitcoin and why use it to wager online? It’s a decentralized (not controlled by governments) virtual currency that offers the user complete anonymity, it’s highly secure and cash outs are handled instantly. Essentially Bitcoin has become the new go-to currency for players from the U.S and the world over making it the perfect currency to deposit and play online. When it comes to its bonuses and promotions section we can honestly say that this is one area where BitStarz Casino really shines. There’s a lot going on here, players who haven’t signed up yet get a welcome bonus package with free spins spread across 4 deposits. Then there is daily/weekly promotions for regular depositors and a rake-style competition. Unfortunately the site does not run a VIP program or a loyalty scheme for active players. All we can say is that ‘More’ is not necessarily a bad thing, come to think of it it’s sublime. 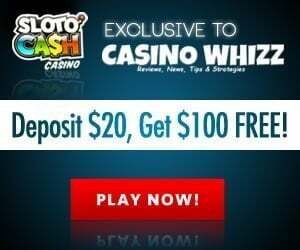 You’ll get 20 free spins on the house (no deposit required) just for stopping by. Whether you plan on becoming a regular depositor or not we kindly advise you to grab hold of the free spins. Let’s have a sneak peak at the site’s welcome bonus to newbies. 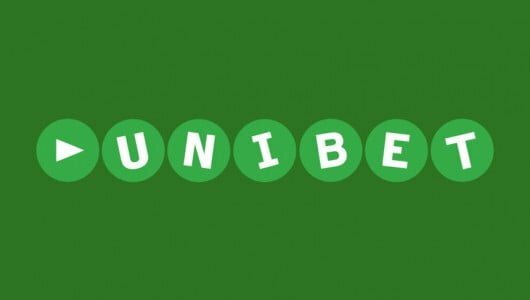 The welcome bonus up to €500 and associated free spins is entirely optional, before you can qualify for a bonus there’s a few things you need to know about it first. 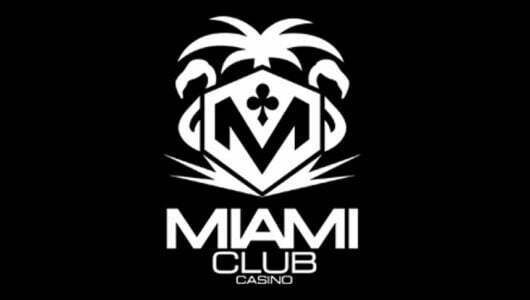 To begin with each bonus has a wagering requirement (WR) of 40x the bonus sum attached to it that must be completed before a withdrawal is granted and the minimum deposit to play at the casino is €20. The first deposit bonus is 100% up to €100 or 1 Bitcoin (BTC) plus there’s 180 free spins waiting for you too! On your second deposit you’ll receive a match bonus of 50% up to €100 or 1 Bitcoin. On your third deposit BitStarz will credit your account with a match bonus of 50% up to €200 or 2 Bitcoin. The fourth deposit bonus is 100% up to €100 or 1 BTC. Yeah that’s right, every Monday loyal players get a reload bonus of 50% up to €50 or 250 mBTC. All the bonuses have no promo codes which means once you made the qualifying deposit they’re credited to your account automatically. Rook’s Revenge is hands down one of our top Betsoft slots, as a matter of fact we even did an analysis of the game which you can read here (https://casinowhizz.com/site/dont-overlook-rooks-revenge-betsoft-slots/). The casino is currently running a promo on the 3D slots, it says that if you hit 5 Red Mask symbols (most valuable symbol) on an active payline it will double your payout! When you play your favourite slot machines you’ll get a slew of free spins and cash. Every time you play you’ll earn points which will be displayed on the leaderboard. Here’s the thing, the top 30 players will share 250 free spins and €1,000 and the winner gets €300. Similar to the ‘Slot Wars’ promotion instead of slots, table games now form part of the equation. The top 20 weekly table game players will share a weekly prize pool of €1,000 while the winner receives a cash prize of €500. Players who deposit and play any slot game on Wednesday before midnight stand a chance of winning a neat amount of free spins. 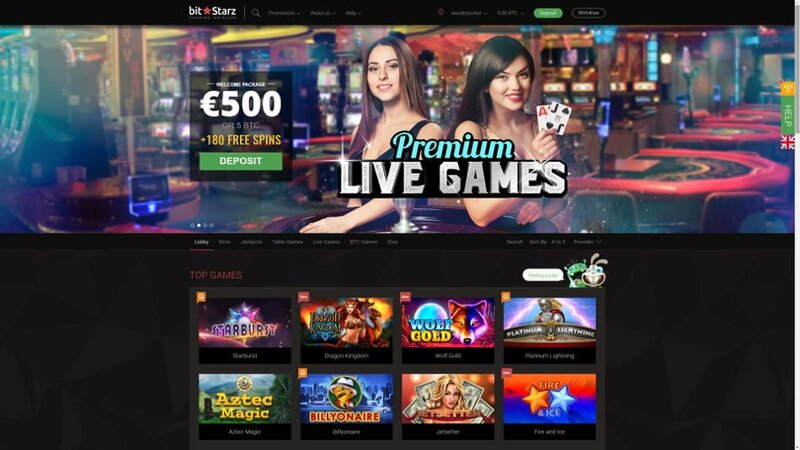 Bitstarz casino is powered by a bunch of gaming vendors that includes the highly-acclaimed NetEnt software followed by Microgaming, Leander Games, SoftSwiss, Amatic games, Ezugi, Endorphina, Betsoft and iSoftBet. With so many vendors under one roof comes a huge instant-play game selection. 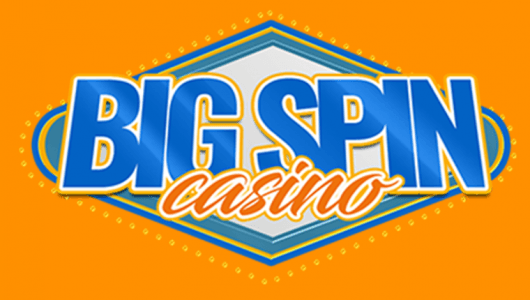 The bulk of the games are slots followed by table games (blackjack and roulette variants), multi-million dollar progressive jackpots, scratch cards, mobile gambling and a live casino. BitStarz carries a Curacao license and received our certification of trust. You can play more than 800 instant play casino games that comes in all shapes and sizes. Don’t know if you’ve noted this but the operator teamed up with Ben Kingsley the famous British actor. He starred in Hollywood blockbuster films such as Iron Man 3 and The Jungle Book. I guess with a celebrity of this stature on board it pretty much sets the tone for what’s to come. This Casino is a big hit with players from Australia and Europe. Slots are hands down the most popular games in any operator’s portfolio. Here you can play an ocean of slots ranging from classics, high-resolution 3D slots to video slot varieties. The game mechanics, graphics and animations are laden with interesting themes, different coin betting options (denomination) and free spins bonus modes. We highly recommend the following NetEnt and Microgaming slots: Drive Multiplier Mayhem, Gonzo’s Quest, Avalon II, Guns N’ Roses and Pyramid Quest For Immortality. 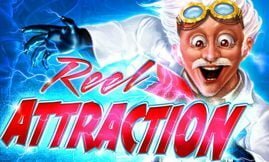 Each of these games are rich in animations, free spins, wild substitutions, scatters and multipliers. They have an average return to player percentage (RTP) of above 96%, lucrative in-play bonus rounds (free spins), substituting/expanding/sticky wilds and scatter wins. They give players more cash in pocket to trigger their free spins features. The free spins bonus modes are normally triggered within 70 to 90 spins but it depends largely on your average stake per spin. The higher your bet per spin the more volatile the slots becomes and the longer it will take to trigger a bonus game. If you’re up for a little table game action you can play European or American roulette, baccarat, blackjack, Texas Hold ‘Em, Trey Poker and Hi-Low Switch. Each table game requires a sound understanding of its rules, house edge, variants and betting strategy. Before you play make sure you’re familiar with these. BitStarz caters to high-staked table game players by inviting them to take a seat at their live casino. Here you can play baccarat, blackjack, roulette in various languages against the live dealers. The games are based on the same rules as the standard table games. The only difference is that the games are streamed to your PC through webcam and there’s no RNG (random number generator) involved. They’re based purely on skill and maybe a little bit of luck. In today’s world everything is fast and on the go. BitStarz understands this and allows players to access its suite of casino games from their smart phones or tablets. The games have been tailored to fit their smaller screens. If the game freezes or stalls just reduce the graphics settings and don’t play the high-resolution games with normal mobile data. It’s better to play them with an unlimited Wi-Fi data package this way you won’t have to worry that your data will run out in the middle of a game session. Support at BitStarz is good so far there’s been no complaints. The casino rep is only a click away, what we like about the casino’s clientèle service is that it is available 24/7. The verbiage of the terms and conditions are good and devoid of any predatory or malicious terms. When you contact support state the nature of your query and give them your username. We tested the site’s email support, in it we asked them to explain their bonus terms. We received a reply to our email query within 10 minutes, ‘Sarah’ was friendly and above all she knew the bonus terms inside out and above all she did not try to ‘sell’ us a bonus. Support can be reached through live chat, email, and a handy call back service where you give them your phone number and they’ll call you back. Once you’ve given your payment and personal details to the casino they’ll be locked away in a ‘vault’. The vault we’re talking about here is SSL (Secure Socket Layer) encryption software technology. The software ‘garbles’ all sensitive information making it impossible to read or accessed by thieves. The only thing that the operator missed and we think it’s a huge oversight, it did not include a ‘Responsible Gaming’ section. The software or RNG of each game is randomly tested by an external auditing firms to determine the veracity of the games. In this case the games are fair and offers players a fair chance at winning. Therefore, each slot spin, card dealt or the spin of the roulette wheel has two seeds: a client and server seed. At the website of BitStarz you can click on the “Help”, then “Provability ” which indicates that each game is random. Active casino players at BitStarz can maintain two accounts while they play. The first one is for Bitcoin, at times we get the idea that the operator encourages Bitcoin play more than fiat currencies which makes sense because it’s hassle-free and withdrawals are practically cleared instantly. Players who use Bitcoin can’t play the NetEnt casino games. Although it’s a slight handicap you can still deposit fiat currency (U.S Dollars, Euros, British Pounds, Swedish Krone) into a separate account. Other payment methods on the menu are MasterCard, Visa, Paysafecard, Neteller, Skrill, Ukash, PugglePay and a bunch of others. 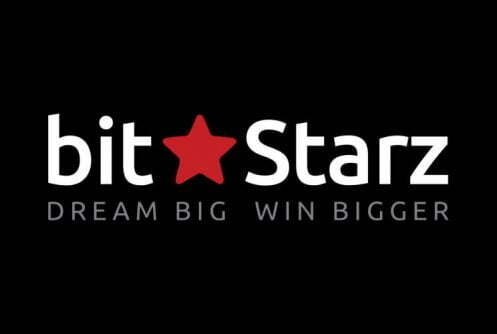 All deposits are cleared instantly, regrettably BitStarz slaps its customers with a 2.5% processing fee. The smallest amount that can be deposited is €20 or 0.00001 mBTC, the maximum deposit is €4,000. Luckily all withdrawals don’t incur a processing fee and cleared within 1 to 3 working days. The minimum amount that can be cashed out is €40 or 0.00001 mBTC, Neteller and Skrill it’s €8,000, for other withdrawal methods it is €4,000.